Are you looking for an app developer that will take your ideas to the next level? Are you intrigued by the new possibilities of engagement through VR technologies? Are you looking for a Virtual Reality game app developer? DTT can help you out! We are specialized app developers based in Amsterdam, with rich experience and knowledge in the development of apps and games for all commercial platforms (iOS, Android, Web), including Virtual Reality games and applications. In addition, with our extensive background in Marketing we will make your idea become a reality. This means we develop apps tailored to your needs and target audience. Whether for business apps or mobile games, the upcoming VR trend will add a new dimension to all app categories.Ready to dive into the new world of VR? Contact us right away! As a Virtual Reality app development agency, DTT has extensive experience and can help you create a fully functional app. VR applications are powerful means to experience apps in a new way. With its superior engagement VR apps and games can give you a spatial feel and bring you to virtually any place. And enjoying VR is very simple: All you need is a smartphone, any widely available VR headset, and the VR app! In comparison with traditional apps and games, VR opens the door for new ways of engaging with users. VR apps have a wide range of benefits. VR apps are not bound to merely one category of apps. Apart from gaming, VR implementation can be effectively used in other fields. 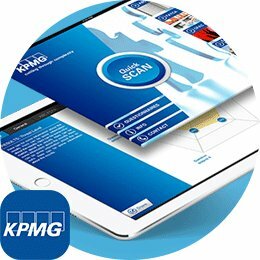 Training apps for instance offer a playful and exciting yet efficient way of demonstrating products or processes. With VR apps you can see intricate details ensuring that the even complex information and models are easy to grasp. A fine example of an app that improves work and productivity, is Vita Talalay. Here VR videos can show detailed information about product design. The high emphasis on interaction ensures fun and educational value at the same time. VR apps are usually used in the entertainment sector. Just think of various VR glasses that can transform reality into the battlefield, football arena or adventurous story. The ways to use VR are virtually endless, whether it is virtual tourism, virtual dating, or even medical treatments. The possibilities and field of usage for VR are only limited by your imagination. With over 10 years of experience, the competent team of DTT is able to fulfil your wishes in every stage of the app development. If you value simplicity, you as our client can simply deliver your idea and we take care of everything from development to launch. Do you need help with setting up concepts and strategies? Our online marketing and strategy team will gladly consult you on any matter! Do you have additional wishes and changes? We will tailor all aspects according to your desires. 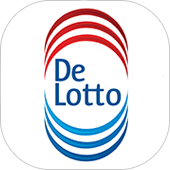 DTT as your app developer is your reliable partner that will deliver your product of an outstanding quality. Not all apps are the same, not all solutions are the same, not all require the same budgets. Different kind of issues require different solutions. Here at DTT we will treat every client as individual. 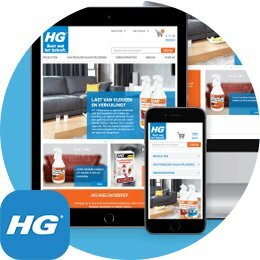 We will examine your particular case and design a unique approach to your app. Everything will be tailored to your personal wishes. DTT is not only an app developer, but can also provide you services in terms of conceptualization, marketing, and promotion. We will support you in all matters that are app related and incorporate all your feedback and combine it with our years of experience. We will make sure that your app can successfully enter any market with a maximum impact. 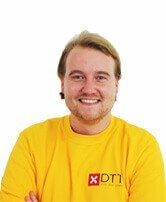 From your ideas, to development, and finally to launch: DTT can accompany you from A to Z. If you got a brilliant app idea or any questions, don’t hesitate and contact us right away! 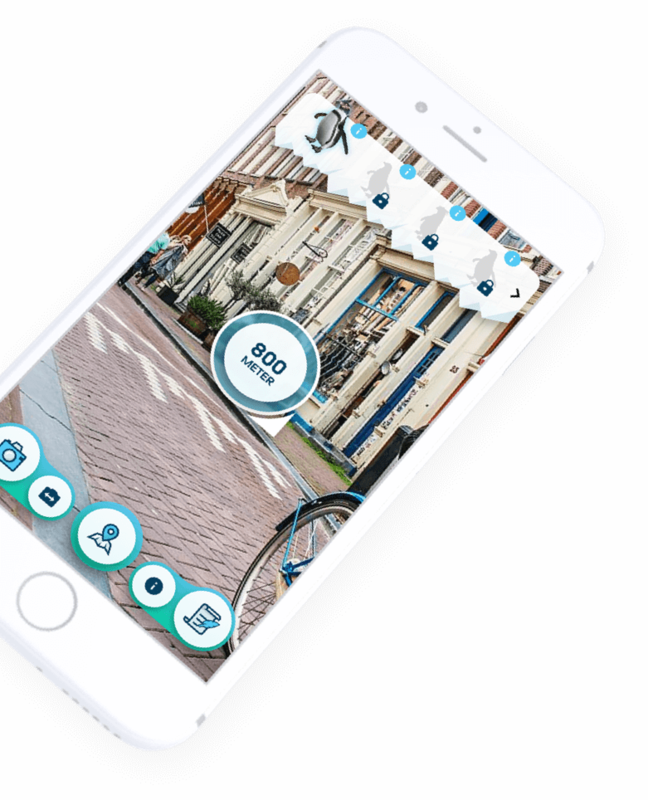 We are an Amsterdam-based software and Virtual Reality game app developer that will help you create your dream app! 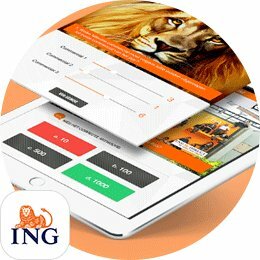 Are you interested in entering the Dutch market? 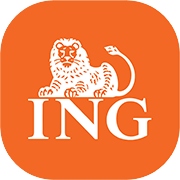 We have worked together with companies such as ING, KPMG, RIVM and others. Check our clients page to see a wide list of the companies and organisations we have worked with. Are you looking for an international audience? 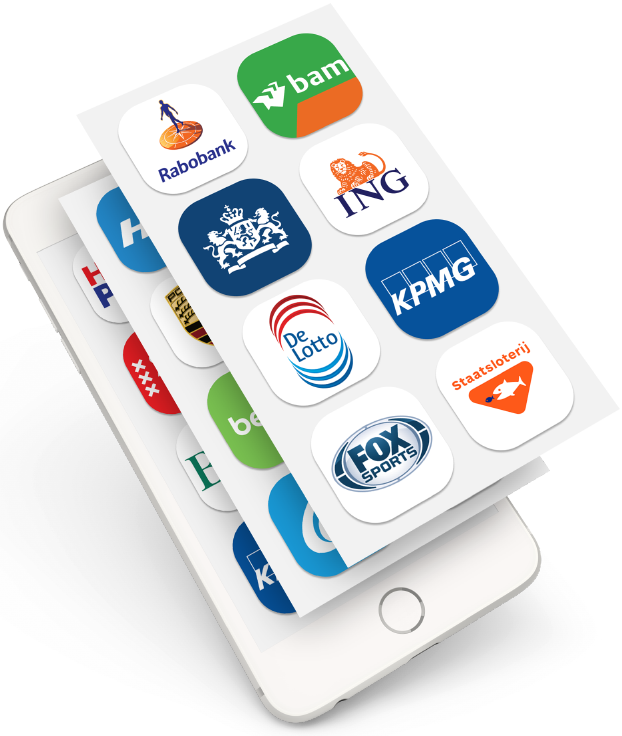 DTT has successfully promoted Dutch products worldwide that have enjoyed a lot of attention from the media. With more than 100 apps developed, we can guaranteee that your app will be in the spotlight. Do you have requests, comments, or any remaining questions? Simply contact DTT, and get your Virtual Reality game app developed by a professional.